A quality pink tourmaline beads briolette hearts beads layout of 8 inch aprx. 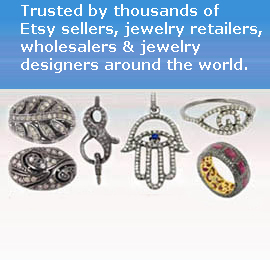 Gemstone Tourmaline (pink) Size 6mm-12mm aprx. 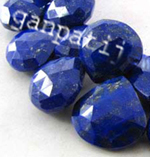 Gemstone Tanzanite Size 6mm-10mm aprx. 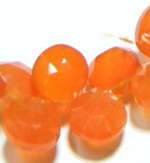 Gemstone Carnelian Size 9mm-10mm aprx. 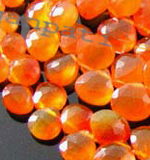 Gemstone Carnelian Size 7mm-8mm aprx. 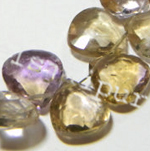 Shape Briolette Hearts Beads strand length 8 inch appx. 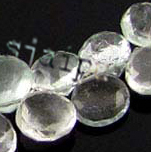 Gemstone Aquamarine Size 6mm-9mm aprx.